We hinted before who is comin' ... and now he is here! 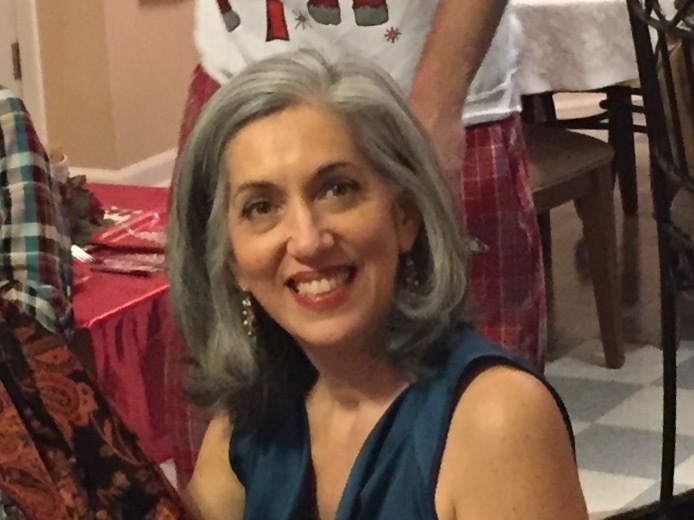 !No, not Santa. 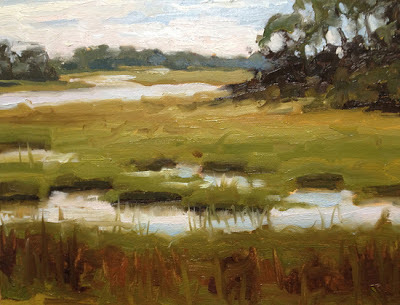 But our own home town "boyd", David Boyd Jr.
David has been puting Newnan on the map with an impressive Honorable Mention at the 13th annual AIS National (American Impressionist Society) in Indianapolis from Judge Kevin MacPherson. 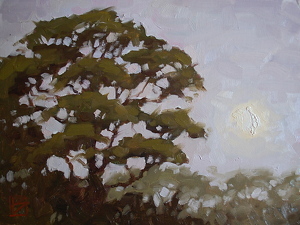 Boyd painted his first painting in the 90's; focusing on the moonlight through the live oaks of Savannah. 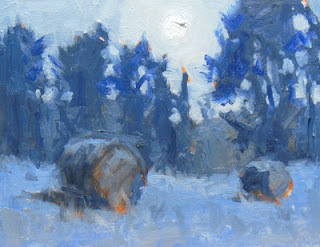 Just last week he revisted the night with Meriwether Moonrise, 6x8in, oil on linen panel, study (pictured above). We are delighted to be his place of presence in Newnan. This one shimmers... painted on aluminum!! 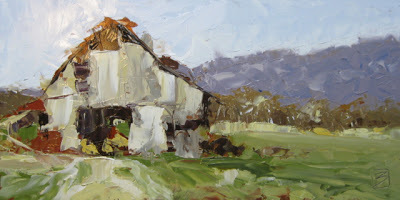 Come and see each brushstroke!